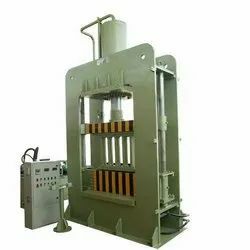 Pioneers in the industry, we offer coir pith grow bag making plant and machineries, semi automatic coco pith grow bag making machine, coco peat grow bag making machine, coconut pith grow bag making machine, coco pith grow bag machine and grow bag machine from India. 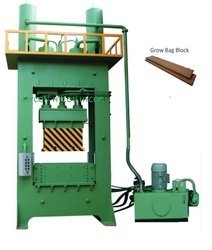 We are offering wide range of Coco peat Grow Bag Making Machine. 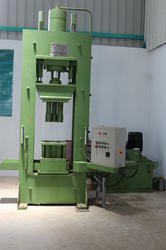 We are offering wide range of Coconut Pith Grow Bag Making Machine. 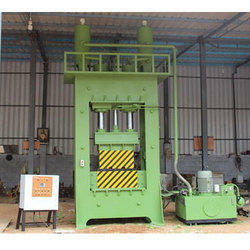 We are offering wide range of Coco Pith Grow Bag Machine. 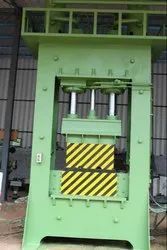 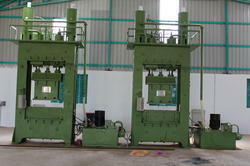 We are offering wide range of Grow Bag Machine.